After more than two decades of misery for drivers the Government has banned the use of clamps on private land in most cases. Freedoms Act which became law earlier this year. Q. What will happen on public land? behalf by private parking companies). Q. Will this mean the end of the cowboy clamper? Q. How will companies operating private car parks now enforce parking restrictions? parking operators could only pursue the driver. Q. How does the operator get access to keepers’ records? A. Anyone can approach the DVLA to request such data but must show ‘reasonable cause’. the British Parking Association – can access this DVLA data electronically. car park for the public, for example in a private road? is in place, their owners can be asked to pay reasonable damages. Q. 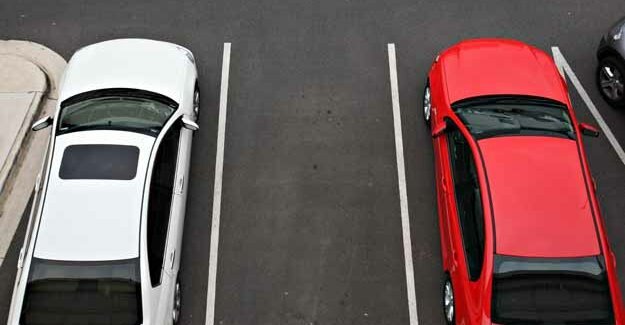 What measures are now in place to control the behaviour of parking firms? Q. Will cowboy clampers simply start using other unscrupulous tactics? the tickets. Industry figures suggest some 40% of tickets are paid without question. Q. What should a driver do if he wants to challenge a ticket? law or law relating to trespass.